"The Ideal Buyers Guide To Contract Management For Simplifying Business"
When contracts become business critical, a fully automated contract management solution is your best option. Selecting the right contract management solution can be a daunting task. With a broad array of functionality available in the marketplace, each system has different capabilities and strengths. This whitepaper covers all the activities associated with contract management from the establishment of the business case and the confirmation of need, through contract administration and relationship management to the review of contract performance. 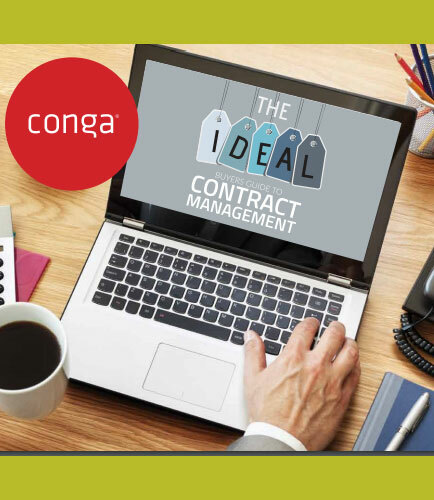 Get everything you need to know about contract management!